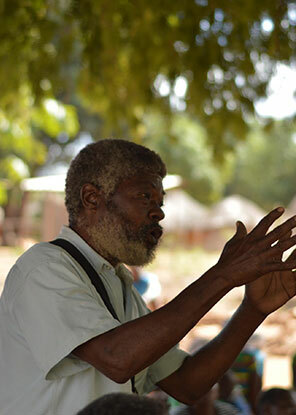 As part of Oxfam South Africa’s efforts to promote open governance of the extractives sector in Africa, a meeting was held with affected communities in partnership with Oxfam Mozambique in June 2016. The meeting was held in Inhambane province where people have been affected by the activities of SASOL. 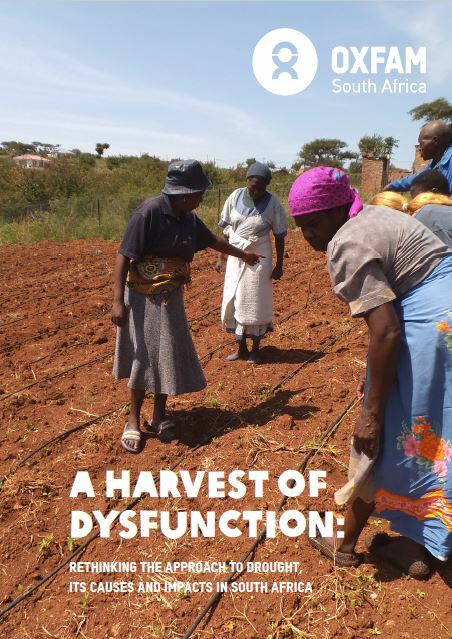 Members of affected communities and partner NGOs were trained in the basic economics of gas extraction, in order to support their efforts to engage with SASOL and the government. South Africa’s distribution of wealth is one of the most unequal in the world, it has one of the biggest gaps in the world between the richest and poorest people. 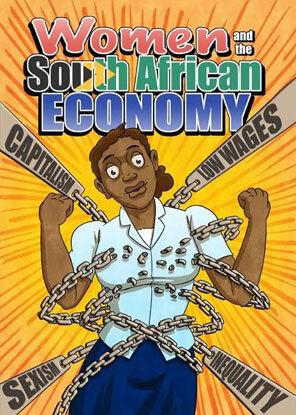 The legacy of Apartheid in our Economy anchored inequality between white people who have money and black people who do not. 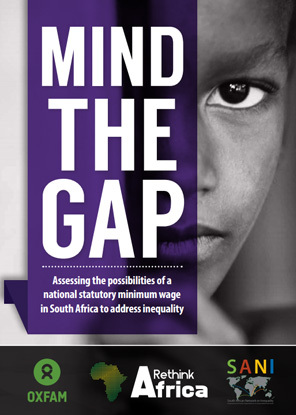 The Global Gender Gap also shows that women earn less than men with women in South Africa earning 38% less than men. There are a number of reasons for this. Learn more as we follow Noma through her day. 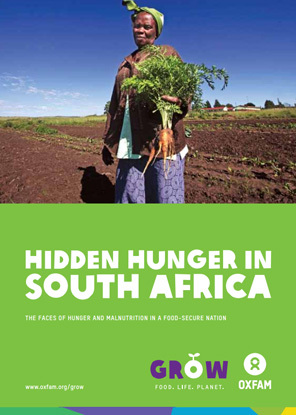 South Africa is considered a ‘food-secure’ nation, producing enough calories to adequately feed every one of its 53 million people. However, the reality is that, despite some progress since the birth of democracy in 1994, one in four people currently suffers hunger on a regular basis and more than half of the population live in such precarious circumstances that they are at risk of going hungry. A national minimum wage rolled out in conjunction with an industrial and social investment policy, which offers among other things, improved research and development, management skills, export subsidies, training and alternative energy resources, can ensure businesses can remain competitive without wage increases affecting industrial competitiveness, and also address income and asset inequality.